Erin defends physicians and health care institutions against claims of medical malpractice. She also represents health care providers in licensing and disciplinary actions. In her career Erin has tried multiple cases, including claims for employment discrimination, contractual indemnity, medical and dental malpractice, and wrongful death. 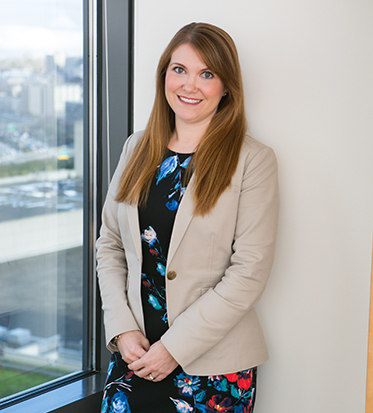 Erin was selected to the Washington Super Lawyers “Rising Stars” list in 2016, 2017 and 2018. She previously practiced in Sacramento, California, before moving to Seattle in 2011. Erin is licensed to practice in California and Washington.